Fondly addressed as God's Own Country, Kerala is home to some extremely beautiful destinations, which attract visitors equally from far and near. There are hill stations, backwaters, villages and much more to explore. The rich culture and heritage of the state also attracts history buffs and nature lovers from across the globe. Once you step into this beautiful land, all other things would seem irrelevant. Most of the cities are lifeless in comparison to Kerala's beauty. The state is a destination for everyone, family holidays, romantic escapes, honeymoons, you name it and the bounty of beauty and engaging activities are there for you. Here are some of the most-visited places of Kerala which must be a part of your travel plan. A popular name amongst the hill stations of Kerala, Munnar truly is one of the best places to visit in the state. The place came to be known to the outside world after the visit of John Daniel Munro, sometime during the 1870s. The gradient and alignment of hills are designed in such a way that it is apt for tea farming. With more than 80,000 miles of tea plantations and also an equal measure of aromatic vegetation, misty valleys and low lying clouds, Munnar truly is a fine example of paradise in God's Own Country. 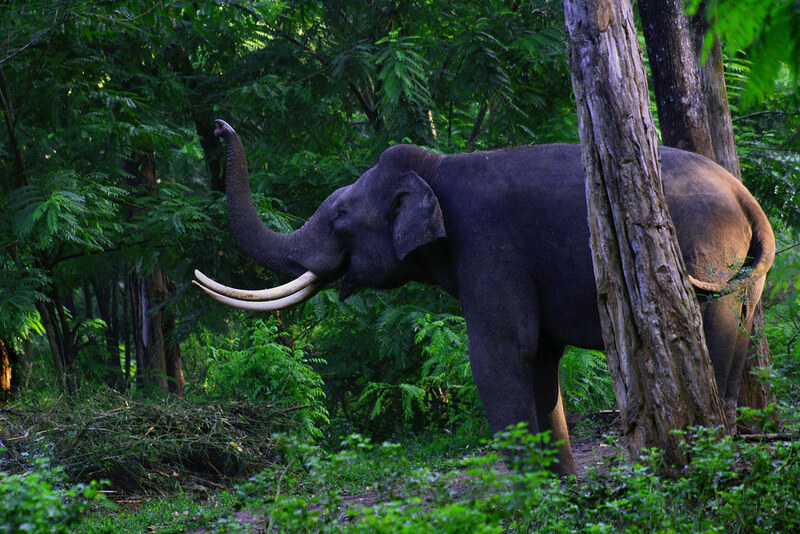 Wayanad is one of the greenest places to visit in Kerala and is enriched with undefined beauty, serene atmosphere and rich culture. The place is a perfect mixture of nature and man-made heritage, well known for its rich cultures, traditions and tribal heritage; one would come across many unnamed waterfalls which line the town haphazardly and add a magical aura to the place. One of the best beaches in Kerala which is also well known for its New Year celebrations, Kovalam showcases a crescent-shaped coastline which is always abuzz with activities. The beach attracts people both from far and near who come together for water sports, sunbathing, Ayurvedic treatments or simply to count the waves and relax on the shore. Fondly addressed as the Venice of the East, Alleppey is one of the best places which never fails to disappoint its visitors with its backwaters, houseboats and the surreal beauty which attracts the large number of people to this part of the state. One would come across paddy fields, serene chapels, ancient temples, fishing villages and much more to see and do here. If relaxing and rejuvenation are your top priority, well then Idukki is the destination for you. Located amidst verdant hills and lush forests, this beautiful place attracts ardent travellers, nature lovers and photography enthusiasts equally with its stunning aura and attractions. The place is surrounded by aromatic tea and spice plantations and is undeniably one of the best places for treks, nature walks and bird watching. 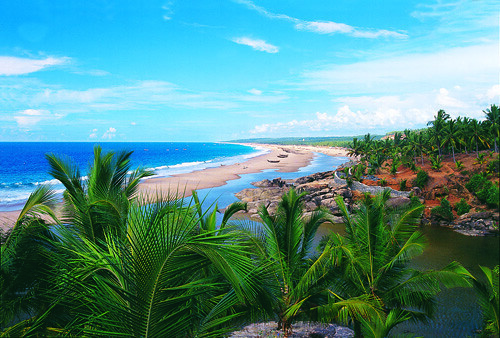 Varkala is not only known for its beaches, but is also equally known for its ancient Janaradhana Swamy Temple. The enticing coastline with cliffs on one side and lush greenery on the other attracts a large number of tourists. The place is also very popular for activities like boat rides, surfing, parasailing, horse-riding and also for the unmatched beauty of the beach during the sunsets. Home to the well known Bekal Fort and Anathapura Lake Temple, Kasargode is tucked between the Western Ghats on one side and the Arabian sea on the other. The place features rolling hills, lush coconut plantations, gentle sea breeze and a host of heritage temples and monuments which attract travellers who are looking forward to a peaceful holiday.